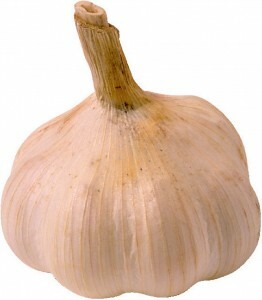 Bulb crops (Crop Group 3) consist of garlic, leeks, dry-bulb, and green onions. These crops are particularly important in the Lower Rio Grande Valley and High Plains. Asterisks indicate representative crops for the Group. Garlic (including leeks and shallot). Garlic is a high-value crop but high labor requirements and market uncertainties limit production. Mostly produced in East Texas from transplants. Texas garlic has a high pungency. In some years it may be grown under contract in Far West Texas for dehydrator processing. Leek is produced on 50 to 100 acres in small tracts for roadside and local grocery sales. Shallot is grown on 20 acres. Pests are similar to those of onion. pests include onion thrips, spider mites, cutworm, wireworm, onion maggot, white grub, flea beetle, beet and fall armyworm. Weeds include broadleaf weeds, pigweed, purslane, nightshade, ragweed, sunflower, wild mustard, nutsedge, bermudagrass, and johnsongrass. Diseases include Botrytis, downy mildew, purple blotch, pink root, and nematodes. See onion crop profile or crop brief for more details. 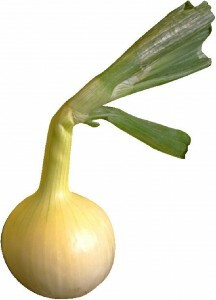 Onions – green*. Grown in small plots for mixed load shipments with other crops for direct marketing from LRGV and WG to metro center wholesalers. Harvested by hand when tops are still green. Pests are similar to those of dry bulb onions.